My main go to for making chocolate cakes!!!! 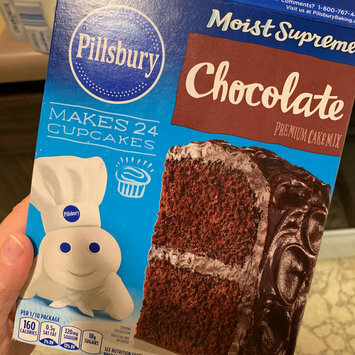 It’s so good and flavorful..definitely my go to brand for baking products!! 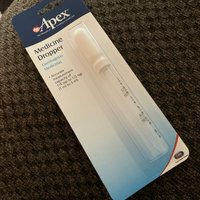 I just finished a tube of this after using it all winter long. I love this a lot,a little goes a long way and I love how creamy it is then gets foamy! This cleanser leaves my skin feeling baby soft and hydrated!! Definitely a repeat purchase!! 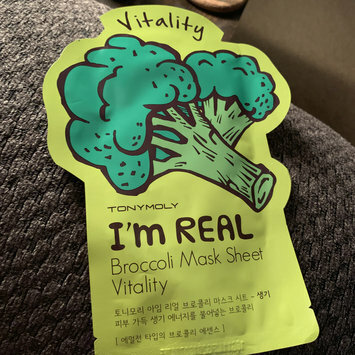 I’m not a big fan of sheet masks but this one was ok. This made my skin feel pretty nice after using it. *Scent-Reminds me of strawberry starburst candy. *Lotion is tan is color,creamy consistency and rubs in easily. My skin feels soft and moisturized. *Color boost for me was great!! 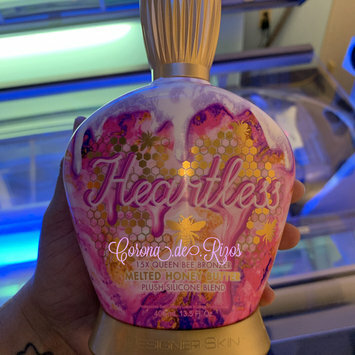 This IMO is a light DHA based bronzer (DHA is the 18th listed ingredient) but hours later its developed and I have some really nice color going on. I'm personally loving this bronzer! This is perfect for when I want to use a DHA bronzer but got stuff to do and don't want to reek of DHA all day. 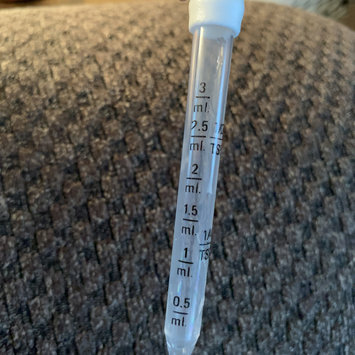 I use CBD oil and this helps for knowing exact measurements and drops for micro dosing. 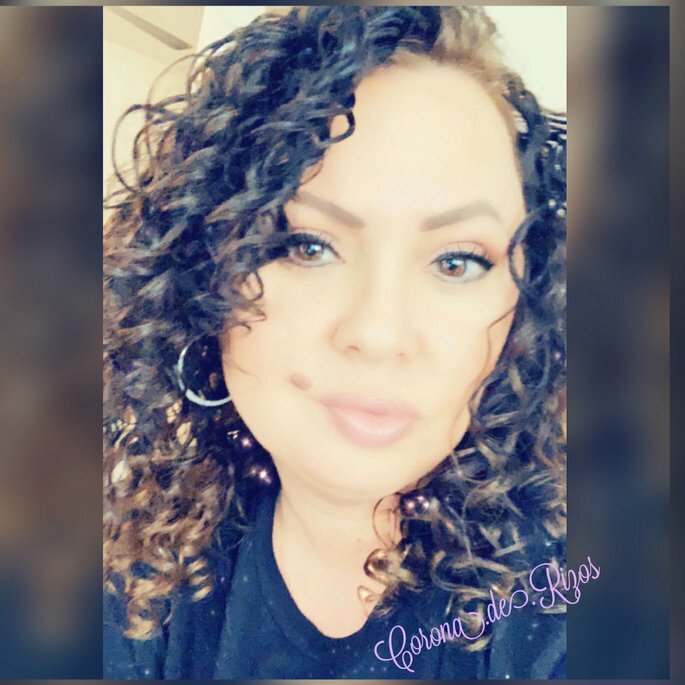 I have naturally curly 3b hair mixed with 3a and 2/3c curls and this is a great curl refresher to give life to flat,frizzy,limp curls!! This is basically a mousse that you apply on dry hair and scrunch throughout your curls,for me this helps with adding volume too! My top pick over other brands to use when making arroz con gandules!!!!!! When I see cans on sale for 99 cents or lower I stock up! I’m pretty impressed with this!! I don’t use this all over my face just only where my pores tend to me more visible and thus does a great job at camouflage and blurring them out! I use whatever primer I’m using then if I see any pores that are obvious I apply this then my foundation etc and I’m good! I would definitely buy this again. I have a bottle of this I forgot about and started using it again. I love it! Imo it’s like a cowash and it is creamy,gets kinda lather like while washing your hair and it’s easy to rinse out. 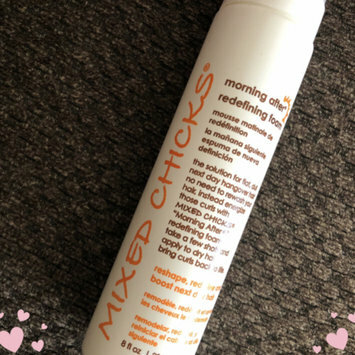 I find for my natural curls (a mix of mainly 3b with 3a and 2/3c curls) that the moisturization is so good I don’t even need a conditioner after using this!! !